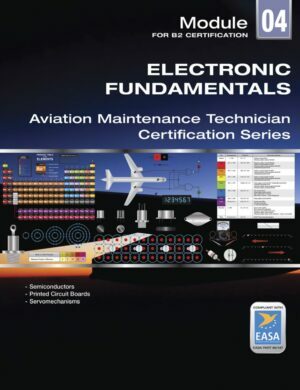 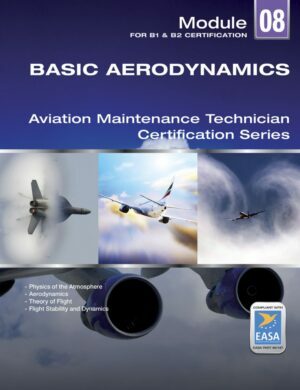 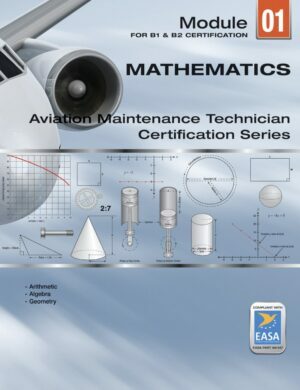 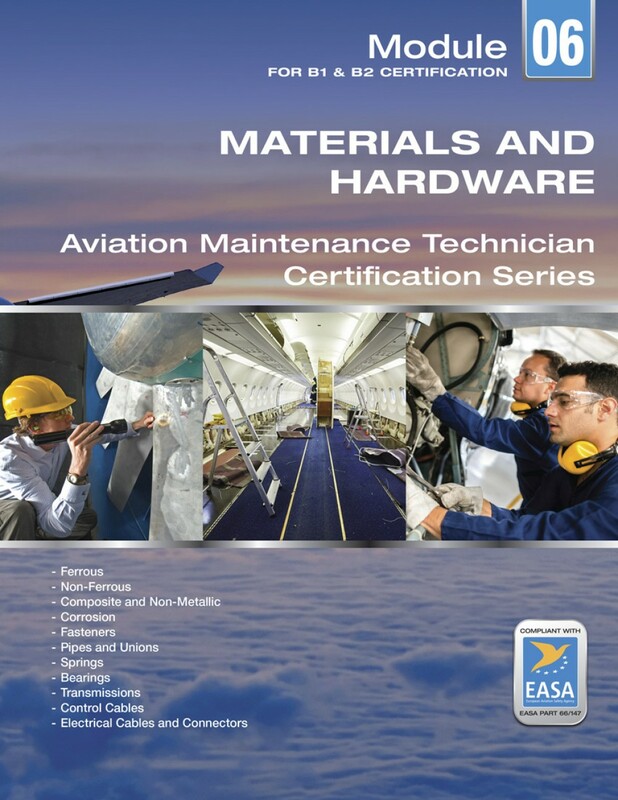 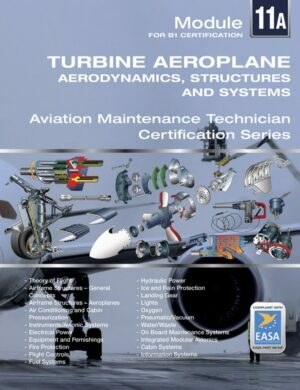 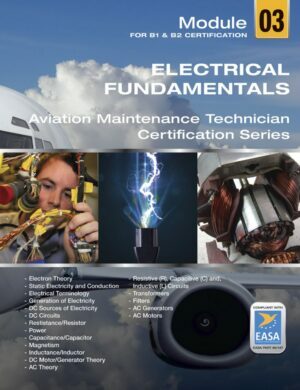 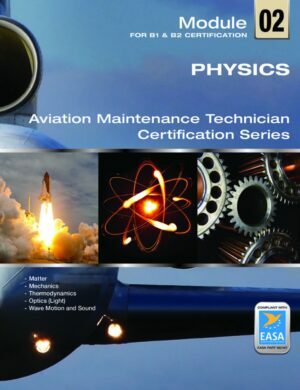 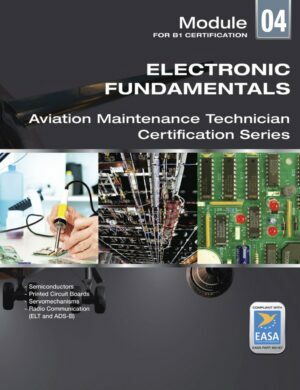 EASA Part 66/147 compliant Module 6 on aircraft structural materials and hardware for Part 66/147 B1 and B2 aircraft maintenance certification. 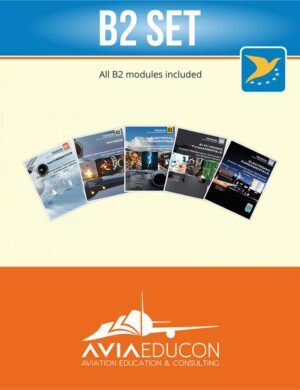 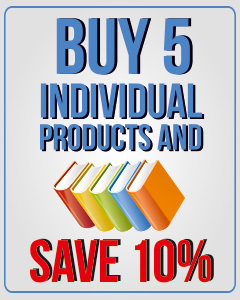 Includes free two year revision serice. Construction methods; properties and types of wood and glues; preservation and maintenance of wooden structures; defects in wood materials; detection of defects; repair of wooden structures. 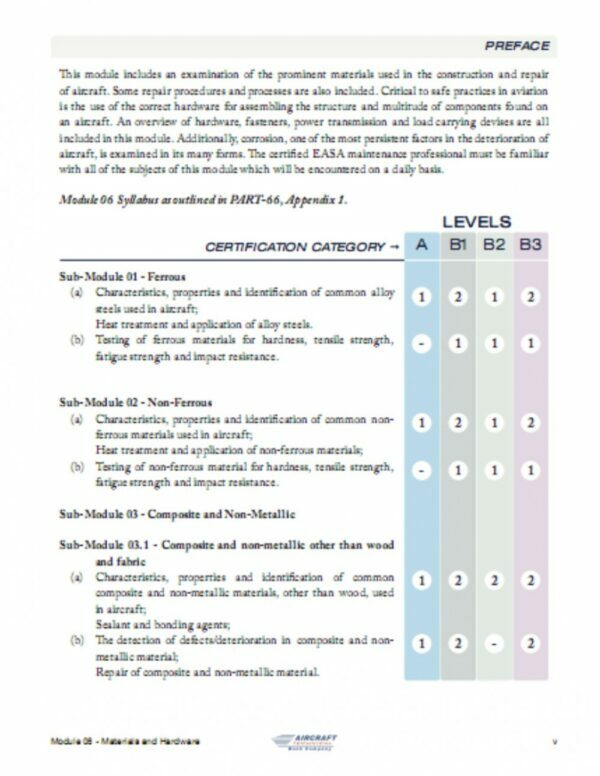 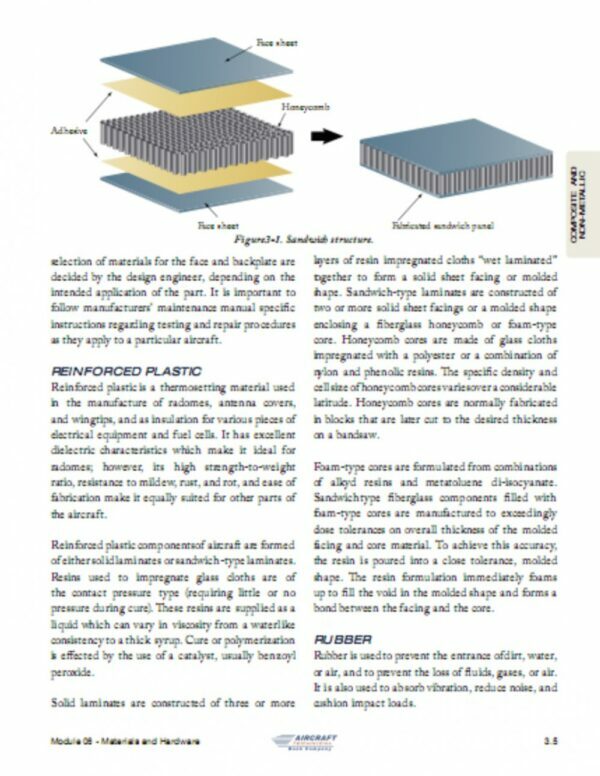 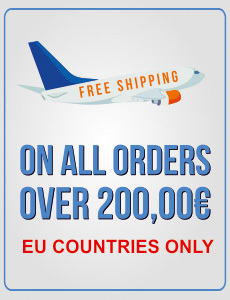 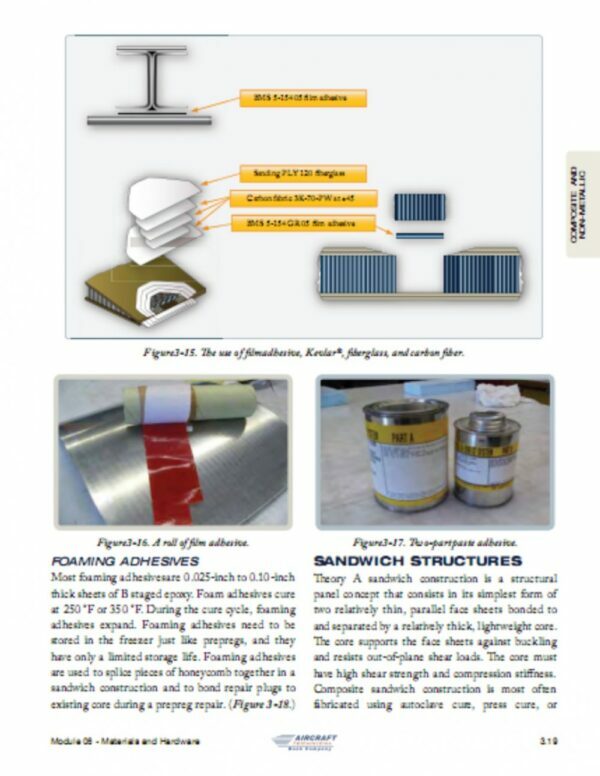 Characteristics, properties and types of fabrics used in aeroplanes; inspection methods for fabrics; types of defects in fabrics; repair of fabric covering. Chemical fundamentals; formation by galvanic action process, microbiological, stress; types of corrosion and their identification; causes of corrosion; material types, susceptibility to corrosion. screw nomenclature; thread forms, dimensions and tolerances for standard threads used in aircraft; measuring screw threads. 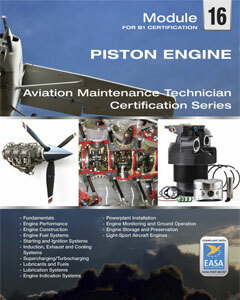 tab and spring washers, locking plates, split pins, pal-nuts, wire locking, quick release fasteners, keys, circlips, cotter pins. 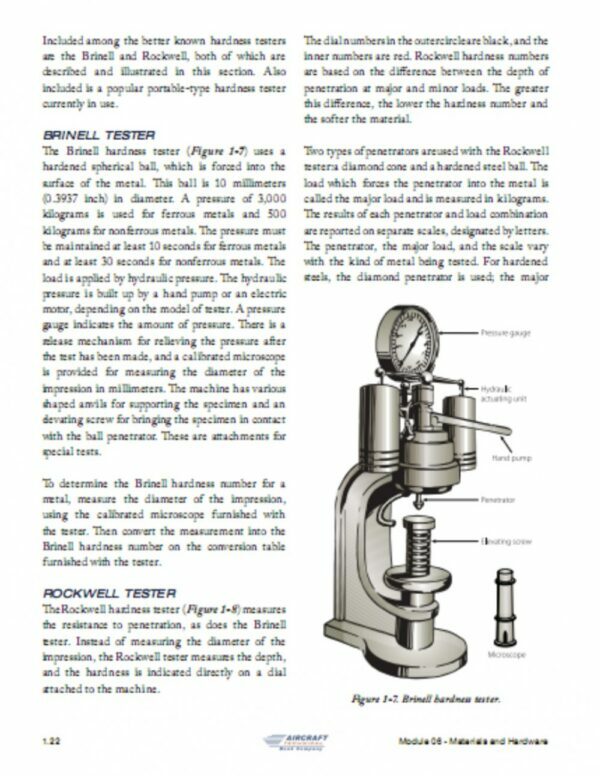 types of solid and blind rivets; specifications and identification, heat treatment. 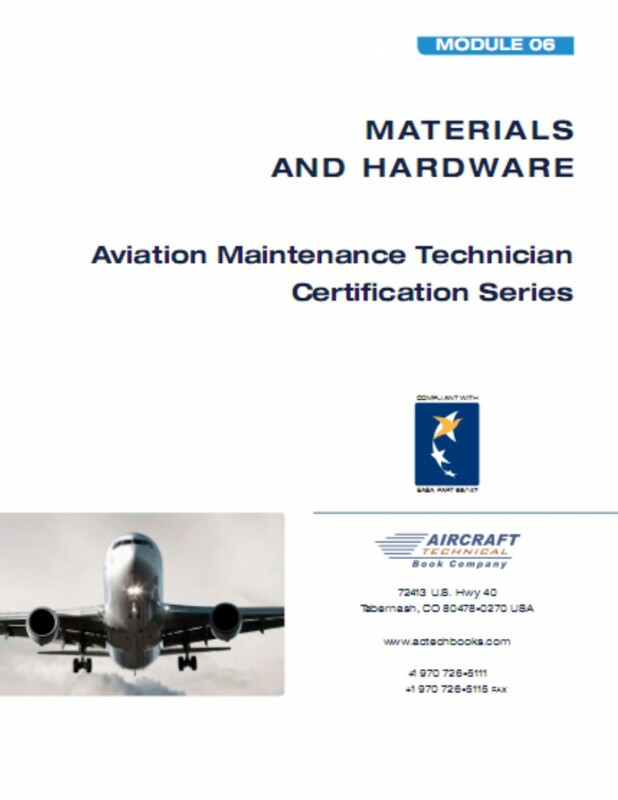 identification of and types of rigid and flexible pipes and their connectors used in aircraft; standard unions for aircraft hydraulic, fuel, oil, pneumatic, and air systems pipes. cable types, construction and characteristics; high tension and coaxial cables; crimping; connector types, pins, plugs, sockets, insulators, current and voltage rating, coupling, identification codes.